In a landmark Judgment, Constitution Bench of the Supreme Court by 4;1 majority extended the scope of Article 21 of the Constitution of India by holding that hearing of cases in which death sentence has been awarded should be by a Bench of three Judges and the hearing of Review Petitions in death sentence cases should not be by circulation but should only be in open Court. While Justice R.F.Nariman wrote the main Judgment for the majority, Justice Chelameshar wrote a dissenting opinion. 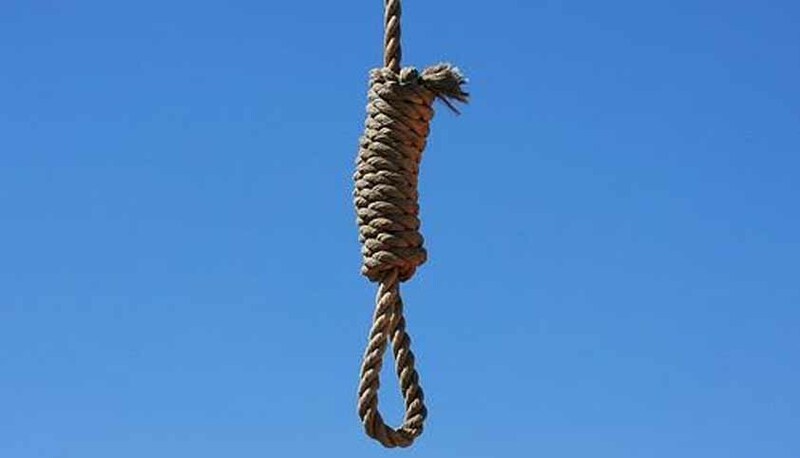 The Constitution Bench comprising of Chief Justice Lodha,Justice Kehar, Justice Chelmeshar, Justice Sikri and Justice R.F.Nariman was hearing a batch of petitions filed by Death row prisoners including Mohd. Arif @ Ashfaq, C. Muniappan, B.A. Umesh,Yakub Abdul Razak Memon etc. Delivering the judgment Justice R.F.Nariman held that when a convict who has suffered the sentence of death and files a review petition, the necessity of oral hearing in such a review petition becomes an integral part of “reasonable procedure. The Court cautioned that “Once a death sentence is executed, that results in taking away the life of the convict. If it is found thereafter that such a sentence was not warranted, that would be of no use as the life of that person cannot be brought back. This being so, we feel that if the fundamental right to life is involved, any procedure to be just, fair and reasonable should take into account the two factors mentioned above. That being so, we feel that a limited oral hearing even at the review stage is mandated by Art.21 in all death sentence cases”. With reference to the plea that all death sentence cases be heard by at least three Hon’ble Judges, the Court held that it appears to have been remedied by Supreme Court Rules, 2013, Order VI Rule 3, which has been recently notified. The Court also made it clear that the law laid down in this judgment, viz., the right of a limited oral hearing in review petitions where death sentence is given, shall be applicable only in pending review petitions and such petitions filed in future. It will also apply where a review petition is already dismissed but the death sentence is not executed so far. In such cases, the petitioners can apply for the reopening of their review petition within one month from the date of this judgment. However, in those cases where even a curative petition is dismissed, it would not be proper to reopen such matters.